A stunning phone deserves a stunning case. 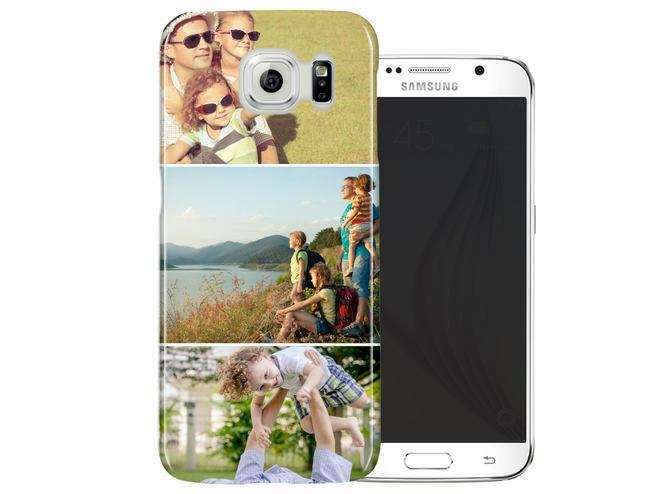 Customise your Samsung Galaxy S6 with a personalised case finished in high gloss. I couldnt believe the quality of the picture on the phone cover.. Amazing guys.. Because of ordering one calendar half year ago, i had to try phone cover, mug and canvas.. all 100% Thanks guys. Absolutely delighted with the quality of this product high quality gloss finish. Only downside is that it's very difficult to remove but I guess I won't lose it. Absolutely thrilled with product. Way better than I had imagined. Being admired by all. I am a VERY happy customer. Looks good and fit well. Happy customer. At first I was hesitating to order it as the quality might drop once it's finished but surprisingly, it turned out the same quality as the one in the preview. 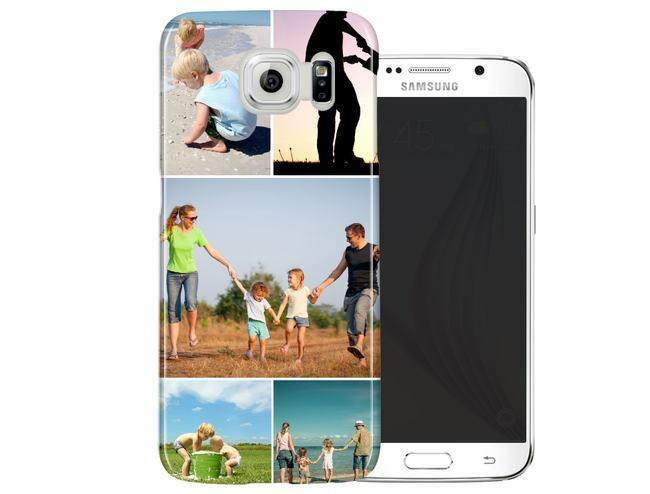 Easy to upload and make changes to design and template, and the phone cover looks great.